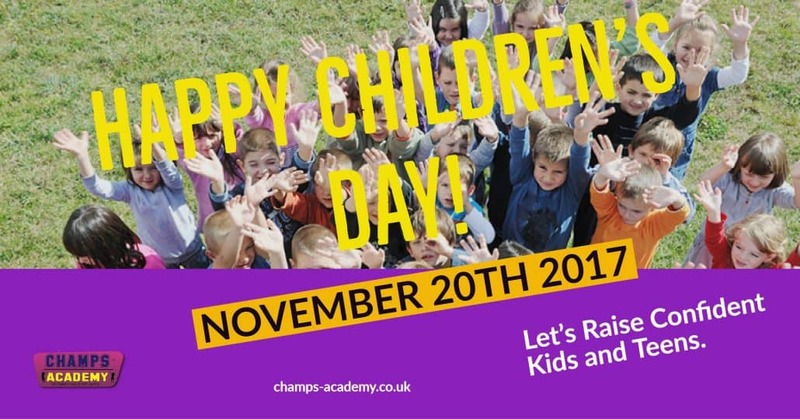 A day recognised to celebrate children around the world. One thing is certain ALL children need confidence to navigate their way through the rapids along the river of life. That’s what CHAMPS Academy stands for. Giving kids and teens the Self-Confidence and Skills to be happier and life-ready.